Apple has apologised to users who are still encountering issues with the third-party butterfly keyboards on MacBooks and MacBook Pros even after the company introduced a fresh batch of laptops last year with redesigned keyboards. The butterfly keyboards have troubled users with unexpected repetition of letters while typing, unresponsive keys and sticky keys and with letters not appearing. The iPhone-maker designed and incorporated the mechanism in new MacBooks and MacPro keyboards to distribute the pressure on a single key evenly, thus increasing the precision in typing. 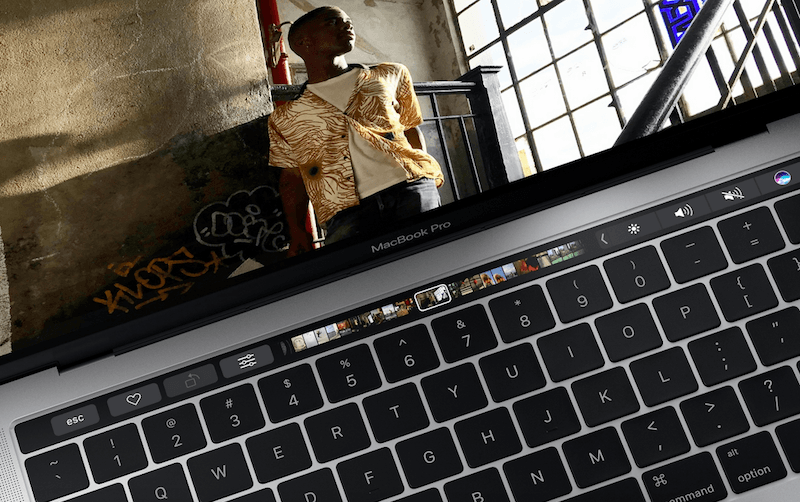 While the iPhone-maker initiated a service programme offering free repairs of affected 2015-17 MacBook and 2016-17 MacBook Pro models with first- and second-generation butterfly keyboards, the latest 2018 MacBook Pro and 2018 MacBook Air models with third-generation butterfly keyboards do not qualify at this time, the report added. The company did not disclose any rectification plans or programmes for the faulted devices.